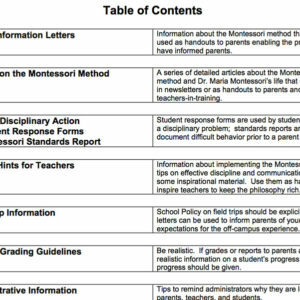 We have collected over 150 pages of information to assist the Montessori Principal! 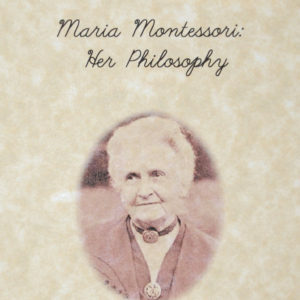 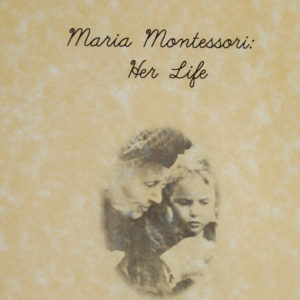 The Montessori Environment will never be complete without Grace and Courtesy. 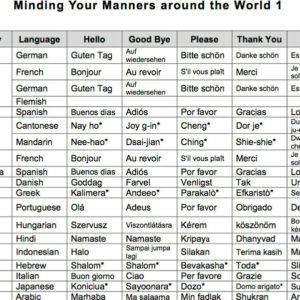 An easy way to begin to implement or liven up your school wide Grace and Courtesy.